To keep up with the trend of electric cars, luxury automaker BMW has decided to introduce an addition to its electric car range. The previous model in this range was the i3 model but its latest upgrade is penned as the BMW i3s. We have come across hybrid cars and electric cars with a fancy design, this German automaker has created an automobile which doesn’t fit in any of these categories. This latest electric model is fully electric along with a sporty finish. The design of this car comes across as one which is sturdy along with updated tech features. Forget your trips to the gas station with this fully electric BMW. BMW initially launched the i3 range of electric cars in 2014 by stressing on the fact that it will be a quirky range. In order to keep up with the theme of this lineup, the BMW i3s is also designed accordingly. Despite being a small car, it has attained muscle at the right places to give an edge to the car in the auto market. Four years after the launch of this lineup, the automaker is ready to bring out a sports edition in 2018. This muscular car will come with the impressive performance potential which BMW is known for. 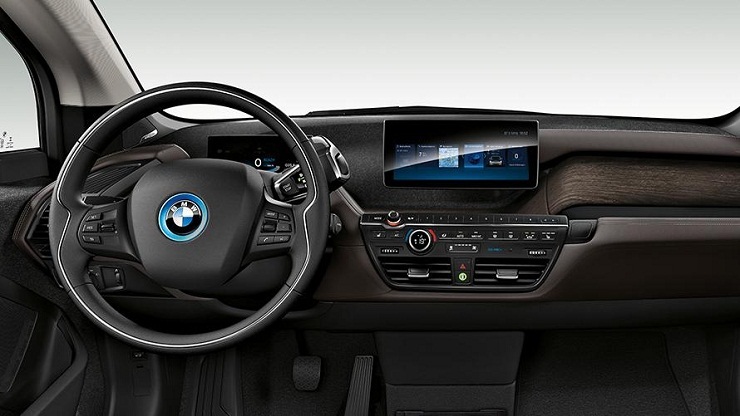 The interior resembles the comfort and luxury of a BMW. On the first look, one might wonder that this electric car is only made for commute within the city. Don’t judge the car by its size as its performance will impress you. The BMW i3s will come with a 184 horsepower electric motor which is way more powerful than the original version. It will also consist of an upgraded performance drive system. This will enable enhanced power delivery even when the motor is spinning at its peak. This car can go to 60 miles per hour right from ignition within a span of 6.8 seconds. One can rev further and reach 100 miles per hour in another 0.4 seconds. 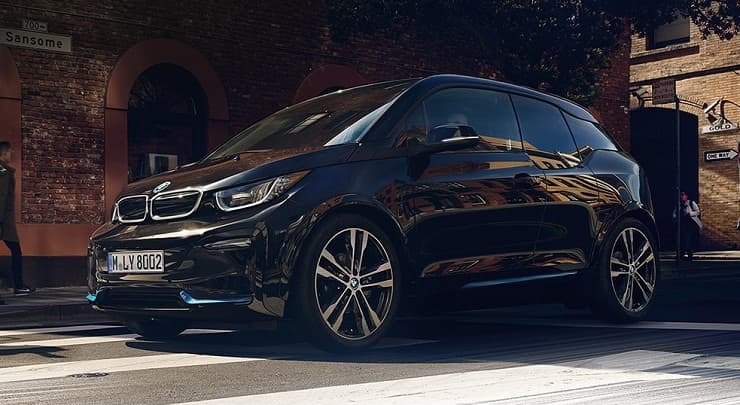 The German automaker proudly claims that the performance capabilities of the BMW i3s are 40 percent better than the other model in the lineup. The battery of this car is one of 94 ampere-hour high voltage lithium ion developed by the automaker itself. It comes with a charger to recharge the vehicle in your garage itself. According to the promotional video of the car, you can also sync the car’s software to your smart home appliances and control them on the go. The highlight of this car is that 80 percent of its surface materials are recycled or renewable. The price of this electric car is highly awaited. The highlight of this car is that 80 percent of its surface materials are recycled or renewable.